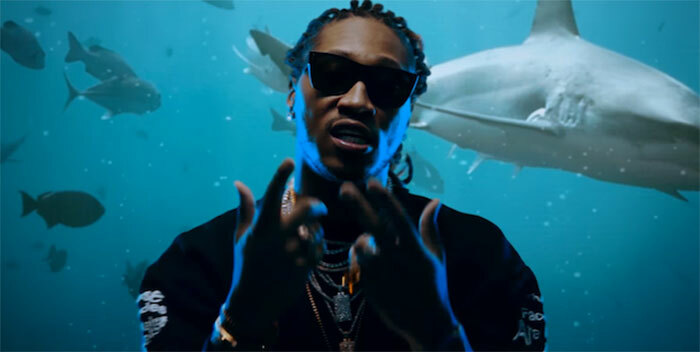 Future has premiered the official music video for his brand new single Super Trapper, taken from his recently-released self-titled album. This extravagant video was directed by Sam Lecca and features a shark tank in his bedroom, among other things. Check it out below!